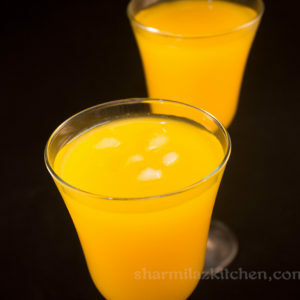 Mango Frooti is a pure mango drink which is preservative free and easy to make. 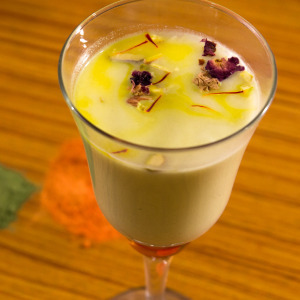 In this recipe, I will share the trick to store the drink for long time. 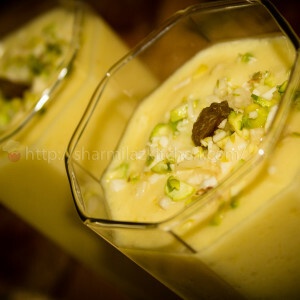 Three ingredients.. No special appliances.. Only 15 minutes from your busy schedule.. That’s it.. 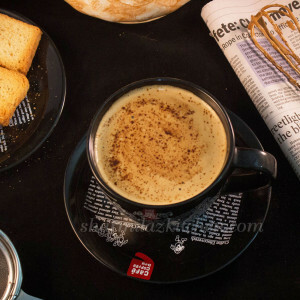 Your homemade CCD style Cappuccino will be ready to sip. 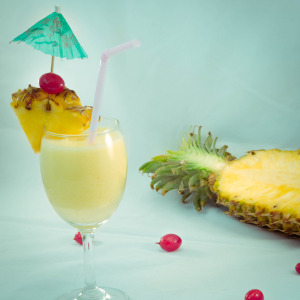 Learn how to make wonderful drink Pina Colada from the comforts of your own home and rock the party!